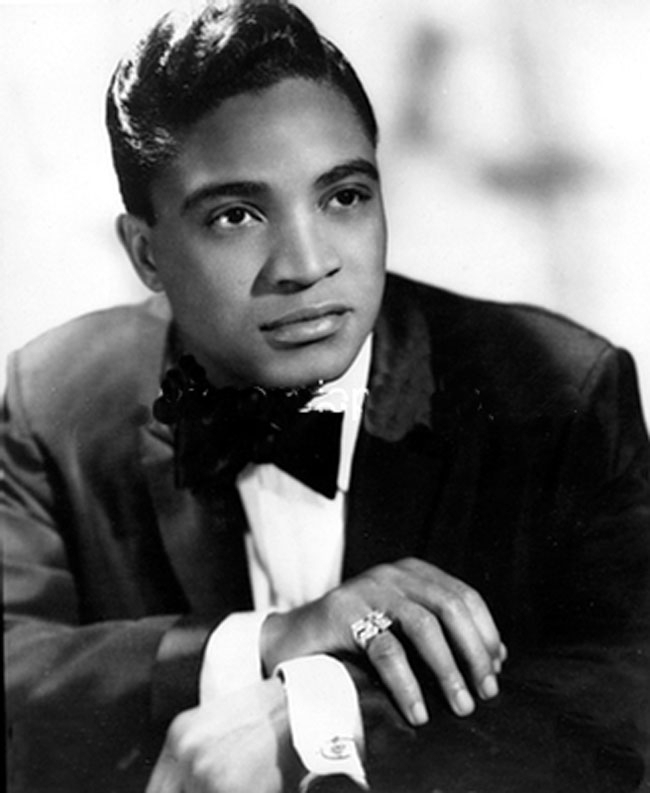 This is Jackie Wilson. 60s singing sensation, the man who brought us the classics Reet Petiite, I get the Sweetest Feeling and (Your Love Keeps Lifting Me) Higher and Higher amongst others. Known as Mr Showman, Wilson has oddly never received the credit for his influence on popular music, being one of the great pioneers of what was to become soul music, but remains one of the great acts of one of the most exciting times in music history. This is John Thomas WIlson, known as ‘Jocky’. He was two-time World Professional Darts Champion in the 1980s and was notable for his ability to drink heavily and play darts at the same time. He too was as great showman and his battles with his great rivals at the time, Eric “Crafty Cockney” and John Lowe” kept a nation enthralled and glued to their television sets, at a time when there were only 3 channels to watch and long before the BBC decided to turn its back on any sports event that didn’t involve John Bishop or David Walliams. Unlike Jackie Wilson, Jocky’s music career was short-lived. In 1989 he released a record Jocky on the Oche but it failed to spark the public imagination and is reputed to have sold just 850 copies. 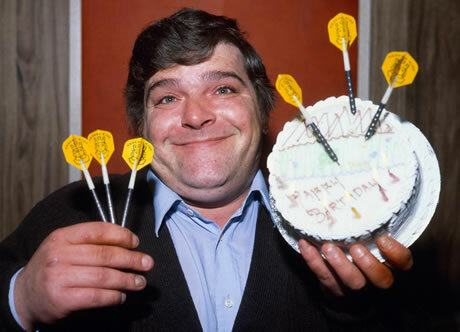 Sadly for the darts lovers of the world, Jocky died overnight and will be sorely missed by his family, colleague and all those who enjoy a character with our sport. When Jackie WIlson died in 1984 he was inexplicably originally buried in an unmarked grave until 1987 a fundraising campaign collected enough money to correct the mistake. When in 1982 Dexy’s Midnight Runners performed on Top of the Pops their current hit single Jackie Wilson Said (a cover of a Van Morrison hit) few could have predicted that somewhere in the BBC was a picture researcher who knew little of Van Morrison or Jackie Wilson and his music, let alone what he looked like. Or perhaps lead singer Kevin Rowland singing in a Birmingham accent was enough to convince the production team that The Runners were praising the World Darts Champ and not celebrating the career of a great R&B singer. Whatever the reason, this was the final result. This entry was posted in Alcohol, BBC, Darts, Music, Sport, TV, USA and tagged Jackie Wilson, Jocky Wilson by The Ed. Bookmark the permalink.